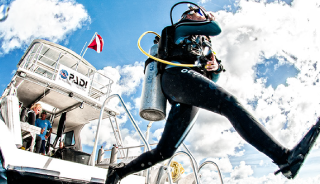 The goal of the PADI Emergency Oxygen Prodiver course to train all divers (PADI Junior Open Water Divers and above) and those in a position to help divers (boat captains, lifeguards, etc.) in the proper use of emergency oxygen. This entry-level oxygen provider course also teaches the recognition of diving illnesses treatable by emergency oxygen, but the specific details of dive accident response and management are left to the PADI Rescue Diver course. 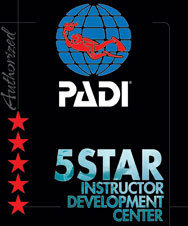 The PADI Emergency Oxygen Provider Specialty course may be used as an enhanced substitute for the oxygen training provided in the PADI Rescue Diver course. Professional training is required when learning how to handle and administer emergency oxygen. 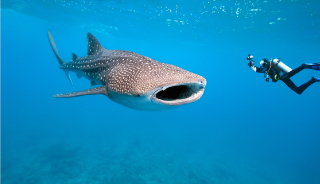 Kiwidiver has specialized oxygen equipment for diver administration. First aid with oxygen is useful or necessary as a treatment for many injuries, diseases and intoxication that interfere with oxygen reaching the blood or tissues. For recreational scuba divers, oxygen is the primary first aid given to individuals suffering from a near drowning or decompression illness (lung overexpansion injuries and decompression sickness). 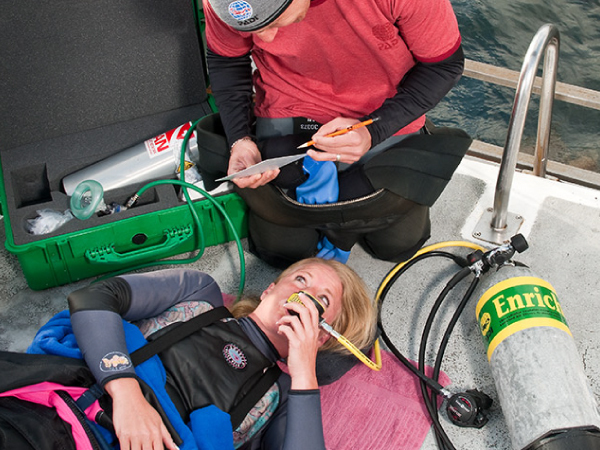 Providing emergency oxygen has become standard practice for treating injured divers since it provides oxygen to starved tissues and aids in bubble reduction. Having emergency oxygen immediately available at dive locations is especially important to divers suffering from these maladies. 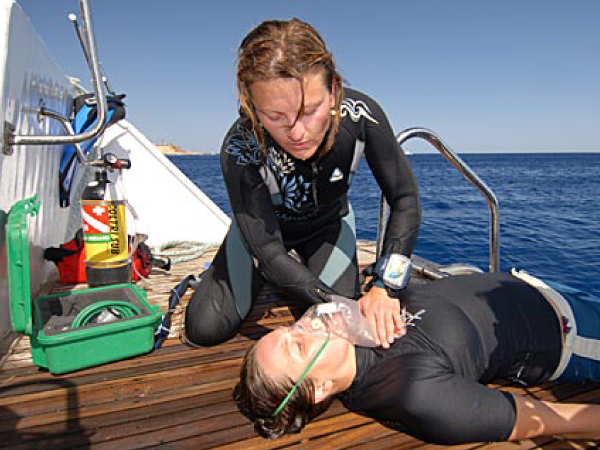 Along with the availability of emergency oxygen at dive sites, the first responder must be trained properly on how to provide oxygen in an emergency. 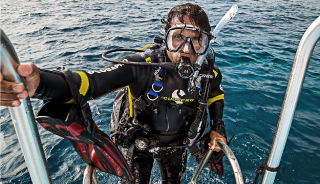 Do you have questions about the PADI Emergency Oxygen Provider Course?